India are runaway favourites for the ICC ODI World Cup 2019 after dominating series wins in Australia and New Zealand. Is Kohli the victim of excessive self-belief by trusting his own rhetoric? 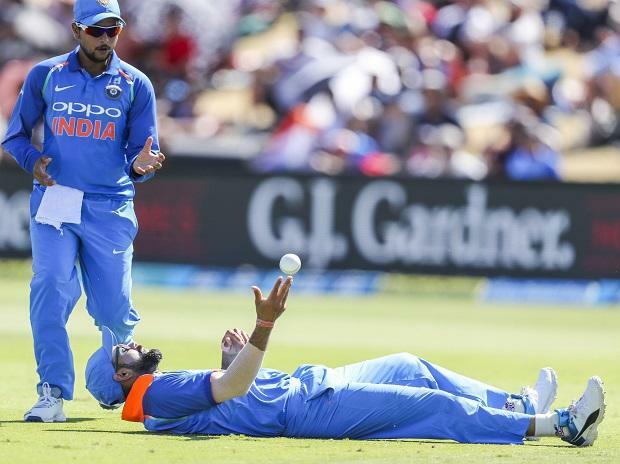 A satisfied Indian captain Virat Kohli on Monday said that his team has hit the "auto mode" going into the 2019 World Cup and there aren't too many areas of concern for him at the moment. India are runaway favourites for the 50-over global tournament after dominating series wins in Australia and New Zealand. 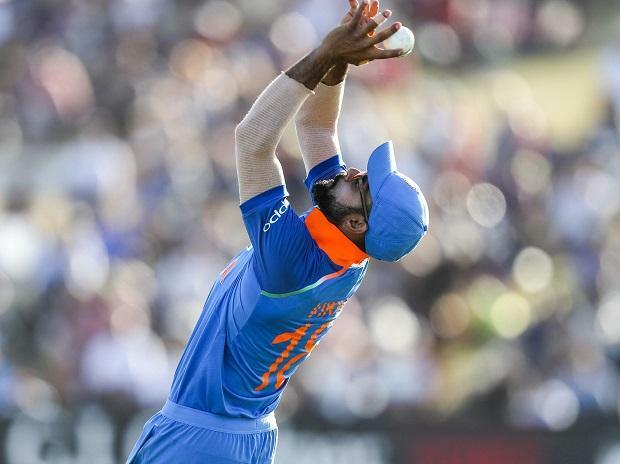 "If you look at the last five games (two in Australia and three here), I have said that No 4 is a position that we are looking to solidify but when (Ambati) Rayudu starts playing like that, you start feeling more confident about the batting line-up," Kohli said at the post-match press conference. "Dinesh (Karthik) is in great form as well, he can step in at any time if we need to shuffle the middle order, MS is hitting the ball really well, so I don't think after looking at the first three games, we have a lot to worry about," the skipper exuded confidence. The comprehensive series win against a quality New Zealand side has instilled the belief in skipper that the team can also perform when he takes a break. Asked if the intensity will drop (in his absence for the following two ODIs and three T20s), the skipper replied: "Not at all. Now things are more or less running in auto mode for us." "I don't need to throw myself around and ask others to do the same. When these two guys (Karthik and Rayudu) were finishing the game for us, we were all sitting together and clapping for every run. "I don't think that intensity will drop. I am happy that I am leaving when we have won the series. It gives me a bit of relaxation as well. The intensity is going to be the same because it's a team culture now and not necessarily something to do with me," the skipper reiterated. While he is delighted to have dominated the series so far, the skipper said that the performance in this series won't be an indicator as to how they will fare against the Kiwis when they face each other during the World Cup. "Look New Zealand is a strong ODI side. When you play like this against them, it gives you a lot of confidence and when you play them next, it will give us a lot of confidence. That's usually how international cricket works." However, it will depend on how the two teams will be placed before their face- off during the mega event. "You might have an upper hand when you play them again but you never know what kind of confidence a team is carrying when it goes into the World Cup. "If you play them in the first game of World Cup, then these things (series win) matters but if they have had a great tournament before they play us, the series is not a guarantee that we will have an upper hand against them in the World Cup," he signed off.